Brigid completed her Bachelor of Arts (Honours) at Monash Indigenous Studies Centre, Monash University in 2016. She joined Andrew Long and Associates during her studies becoming an important part of our cultural heritage team. 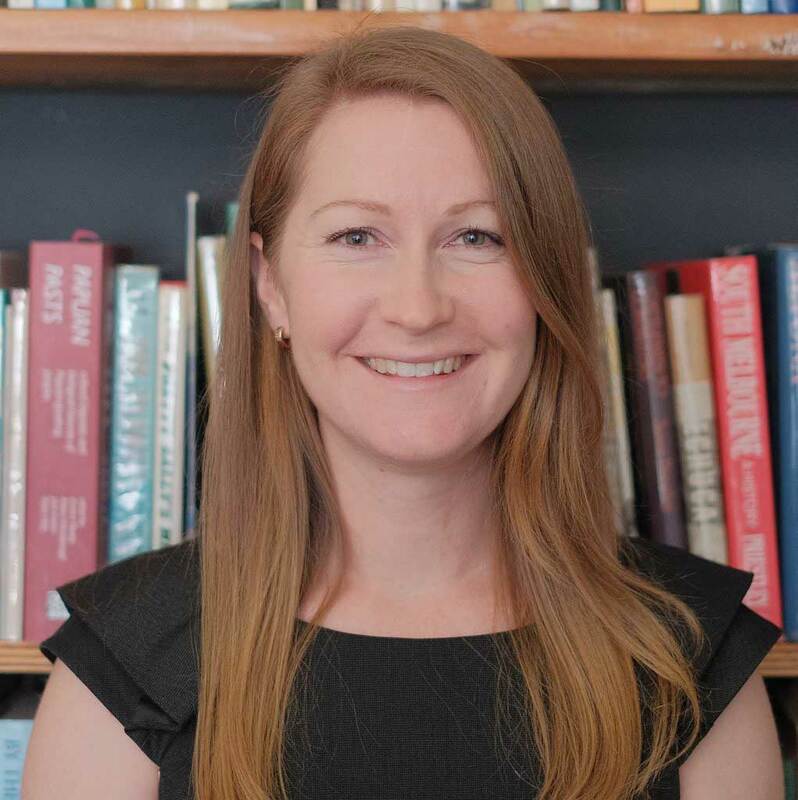 Brigid has experience working within both historical and Aboriginal cultural heritage legislative frameworks. She has contributed to cultural heritage management plans and historical reports for a range of projects. Her assistance on various archaeological field programmes has facilitated positive outcomes for a number of cultural heritage projects in and around Melbourne, Victoria.